hayley williams. 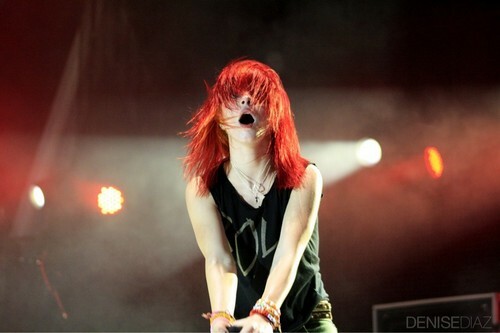 hayley williams paramore . HD Wallpaper and background images in the Paramore club tagged: paramore hayley williams band 2010 singer hayley hair pmore google.